There is now a policy in Saudi Arabia being implemented in which atheism is equivalent to terrorism. The law in Saudi Arabia now states that people who are nonbelievers are now considered the same as violent terrorists. It has occurred in the past where people in Saudi Arabia who have been accused of doing something that is considered an act of atheism have been interpreted with that of a terrorist. Currently, any critical expression associated with the Saudi Arabian government’s ruling will be considered a criminal act and as a result the perpetrator will receive harsh punishment. This has been caused because of the large amount of people traveling to fight the war in Syria that come back with ideas of overthrowing the monarchy in Saudi Arabia. 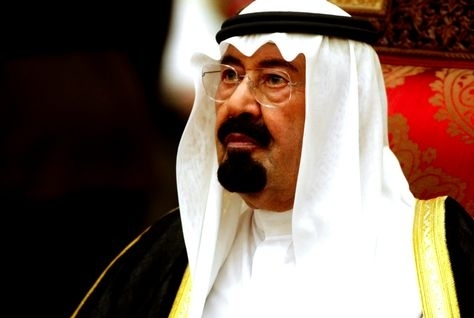 Because of these ideas arising in the people of Saudi Arabia, there has also been a ban on participating in hostile activities outside of the kingdom. Not only are atheists and people fighting abroad being put under fire, but this removes any chance for peaceful protesters as well. The people who decide to protest peacefully have also been included in the new anti-terror law that has recently been put into effect in Saudi Arabia. With the current ruling system in place in Saudi Arabia being based on the interpretation of the Islamic religion, it has been understood by the leader that anyone who shows insubordination toward the Islamic religion and laws in place is by definition an enemy of the state of Saudi Arabia. The punishment for the people who disobey this law and are considered to be atheists or “terrorists” is the highest form of punishment, the death penalty. The punishment of being a part of hostile activities outside of the kingdom ranges anywhere between 3 and 20 years of imprisonment.